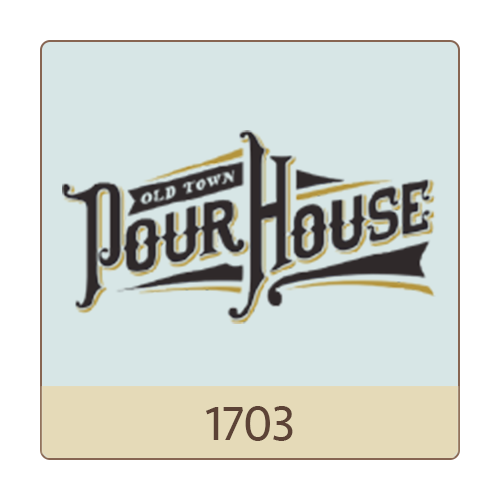 Old Town Pour House is a new restaurant and bar featuring 90 craft beers on tap and classic American food with a twist. With a mouthwatering menu and energetic atmosphere, Old Town Pour House is the perfect place for lunch, happy hour, and dinner. Our eatery and pour house provides an upbeat atmosphere for social events, and we also have private party space for your next special event.